The invitation said the doors opened at 6pm, but by 6:20 the event space was so packed it took the strength of a rhino to reach the wine bar. Last night opened a new era: A leading candidate for governor embraced the cannabis industry. 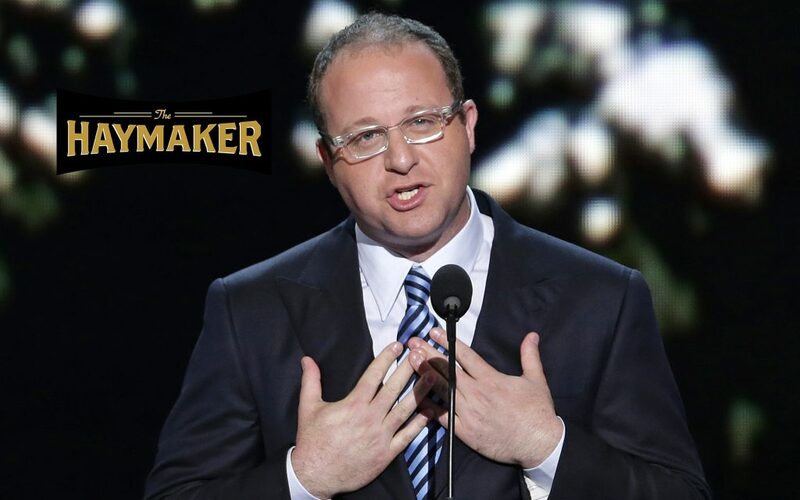 Last month Sederberg and law partner Brian Vicente, who co-authored Colorado’s legalization Amendment 64, floated an email asking who’d kick in on a fundraiser for US Rep. Jared Polis, the Boulder Democrat who’s been one of the industry’s most outspoken champions. Polis is running for Colorado governor. Gov. John Hickenlooper, a fellow Democrat, has 18 more months in office but Colorado law limits him to two terms, so the 2018 field is wide open. Polis announced his candidacy in June. Sederberg and Vicente were deluged with responses. Nearly 150 people replied: We’re in. 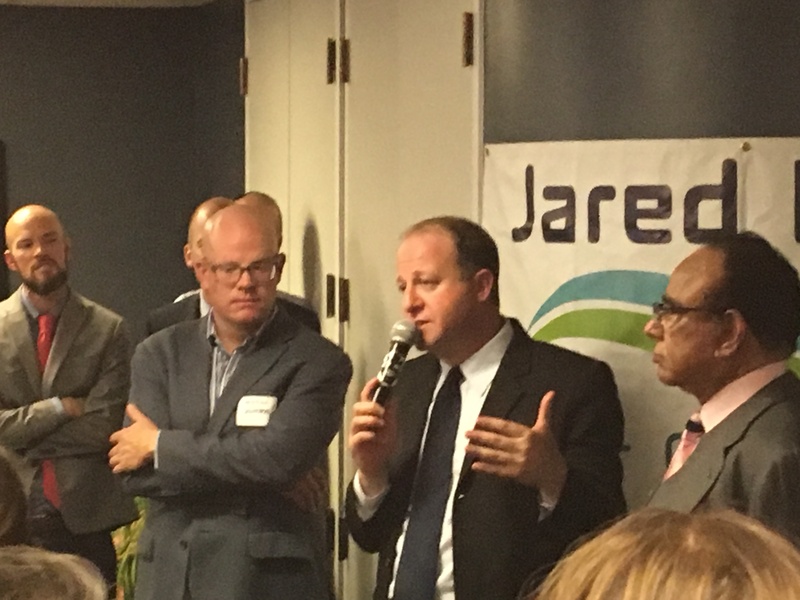 We went to Jared: Polis on the mic last night. The crowd read like a who’s-who of drug policy reformers and cannabis industry pioneers. 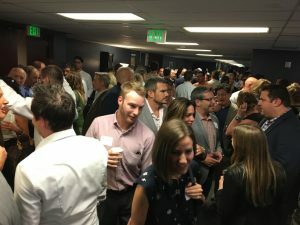 Among those deserving the bold-face type treatment: Vicente and Sederberg; former Cannabist editor and documentary film star Ricardo Baca; Simply Pure founder Wanda James; Students for Sensible Drug Policy executive director Betty Aldworth; Dixie Elixirs CEO Tripp Keber; Women Grow co-founder Jane West, who’s now building her own brand of smart cannabis accessories; Jan Cole, founder of Boulder’s gold-standard dispensary The Farm; cannabis consultants and High Times investors Ean Seeb and Kayvan Khalatbari; Drug Policy Alliance senior director Art Way; Marijuana Industry Group chairman Bruce Nassau; former Marijuana Policy Project communications director Mason Tvert, who now runs the Vicente Sederberg-affiliated policy and lobbying shop VS Strategies; the list went on and on. In the beer line I met a Silicon Valley entrepreneur looking to break into the industry. He ponied up a $100 donation just to be in the room. Here’s the pivot point. 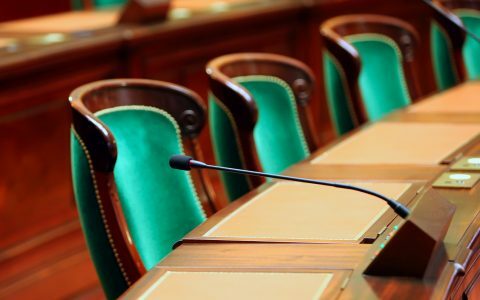 Over the past decade, cannabis industry donations have gone mainly to legalization propositions and amendments. Now we’re seeing industry leaders step up to support politicians who’ve supported and defended the industry. When John Hickenlooper, then Denver’s mayor, opposed legalization in the mid-2000s, Kayvan Khalatbari hounded him around the city wearing a chicken suit. 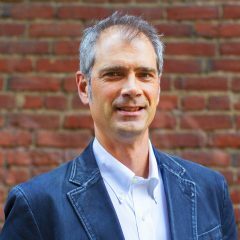 “Chickenlooper” mocked the mayor’s hypocrisy, pointing out that as the co-owner of the Wynkoop Brewing Company, Hickenlooper made his money by selling an intoxicant far more harmful than cannabis. Last night Khalatbari greeted the leading candidate for governor as a business investor and political donor. In legal states, there’s no more need for guerrilla theater. 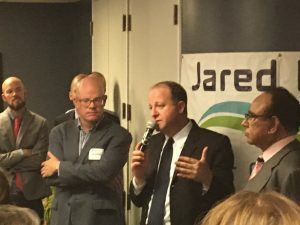 Jared Polis is the first of what I suspect will be a number of statewide candidates who are both supported by the cannabis industry and—this is key—embrace that support. Openly. Proudly. The joint’s jumping for Jared. It wasn’t just the size of the crowd and Polis’s unabashed pride in the industry that gave the night the feeling of a turning point. There were other indicators. Jena Griswold, a former member of the Hickenlooper administration, is a 32-year-old rising star in Colorado politics. She’s currently running for Colorado Secretary of State—and she showed up last night to work the room. The next candidate likely to embrace the legal cannabis industry: Gavin Newsom, California’s lieutenant governor. Newsom has been out in front of the transition to an all-legal cannabis industry. Like Polis, he’s a next-generation politician ready to move past prohibition and the war on drugs. He’s also a leading candidate to succeed Gov. Jerry Brown. Who's next? John Morgan. Tick Segerblom. Maybe. Are there others? Absolutely. 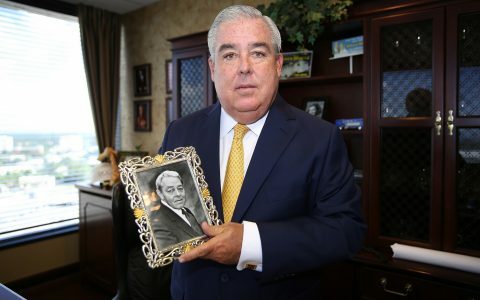 John Morgan, who bankrolled the passage of medical marijuana legalization in Florida, is flirting with a run at the governor’s seat. State Sen. 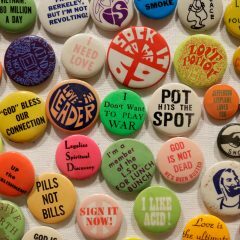 Tick Segerblom, the lion of legalization in Nevada, decided not to play sacrificial Democrat in the 2018 race against incumbent Gov. Brian Sandoval—who’s been dubbed “the most popular Republican in America” by Politico—but he could be a strong challenger four years from now. Governors have been the quiet gatekeepers in the post-2012 era. 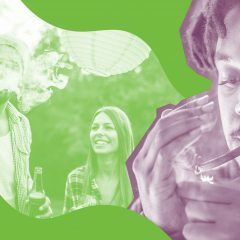 The chief executives in Colorado, Washington, Oregon, and Alaska could have stalled or blocked the implementation of legalization initiatives. To their everlasting credit, they did not. 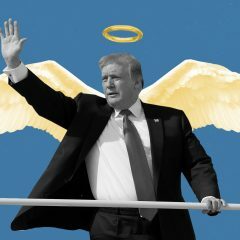 Now we’re in a new phase, one in which the governors of legal states may have to forcefully defend their regulated industries against a U.S. Attorney General who seems intent on shutting them down. Now more than ever, governors matter. And the industry’s support matters to the next governors. Correction: An earlier version of this story incorrectly identified the man in the chicken suit. Mason Tvert masterminded the SAFER campaign in the mid-2000s, but it was Kayvan Khalatbari who actually donned SAFER’s Chickenlooper costume. 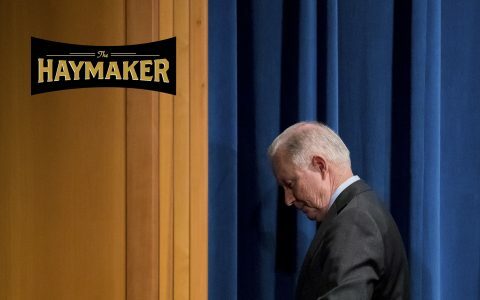 Politics Haymaker: Why Is Sessions Hiding His Task Force? 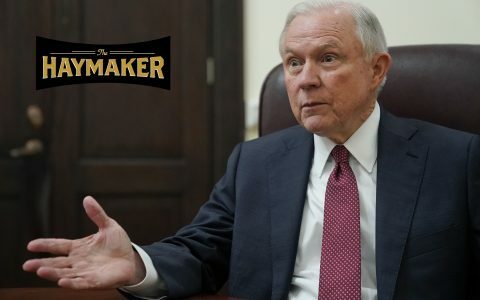 Politics The Haymaker: Will Sessions Be Fired by Tomorrow? 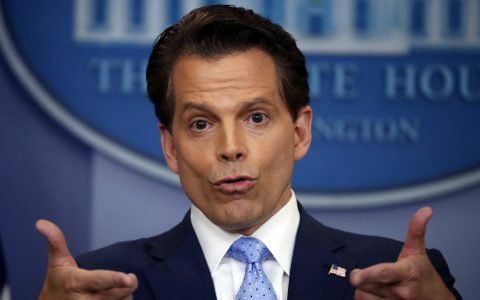 Politics The Haymaker: Living Large in Mooch's "Zombie Apocalypse"